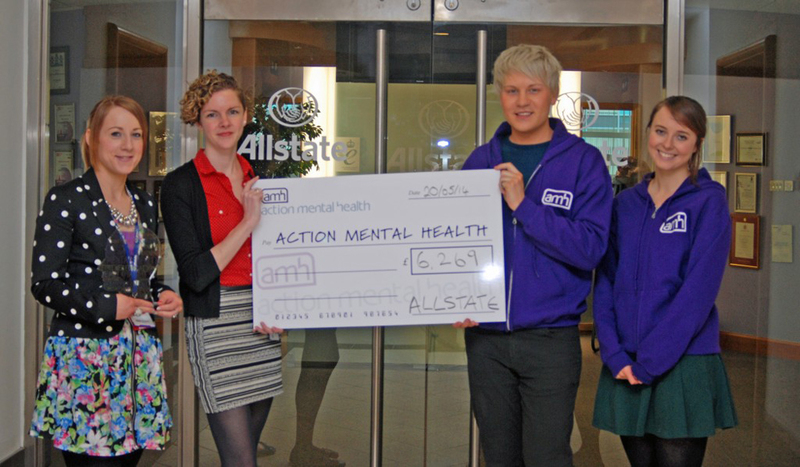 All-State chose AMH as one of their charities for the year 2013. Thank you to all the staff in Belfast who raised £6,269.00 for AMH – All State received an “AMH Head’s Up Award” in recognition of their fundraising efforts and support. Thanks again!